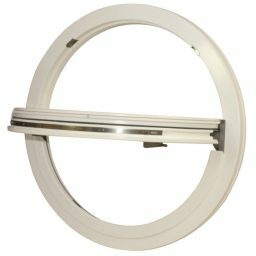 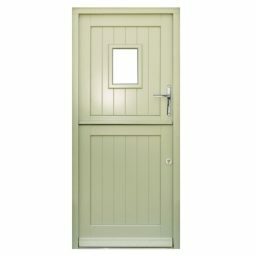 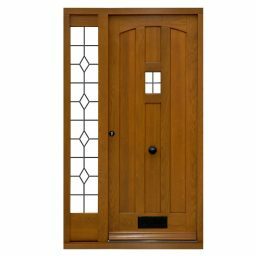 Our beautiful Traditional Range is the perfect combination of period design and modern performance. 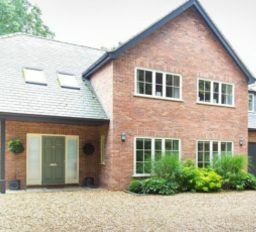 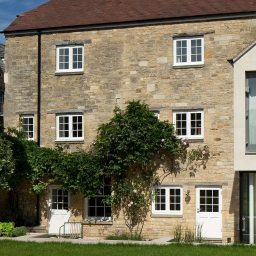 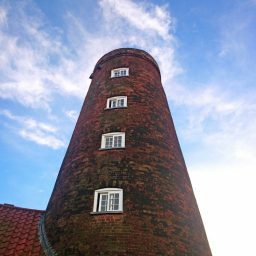 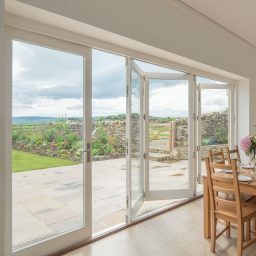 Designed for renovation and traditional new build projects, all Traditional timber windows and doors provide exceptional levels of weather, acoustic and security performance. 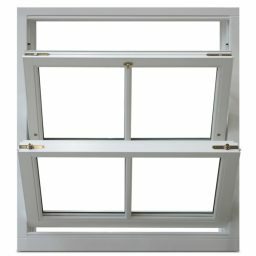 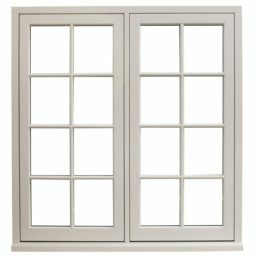 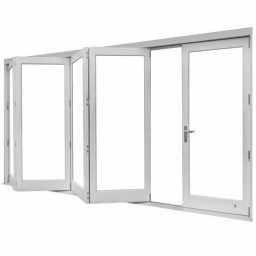 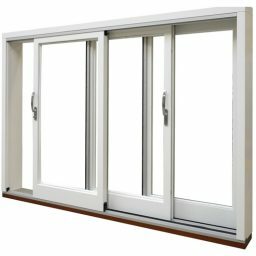 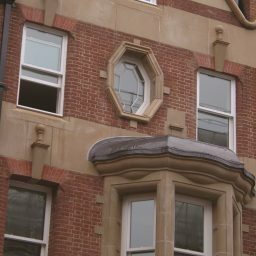 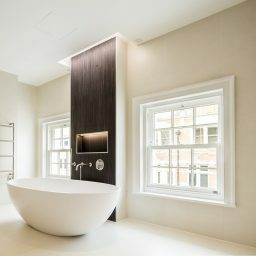 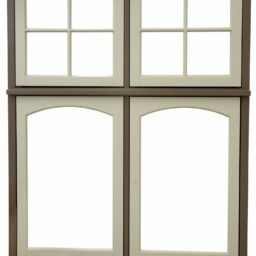 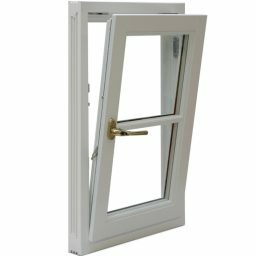 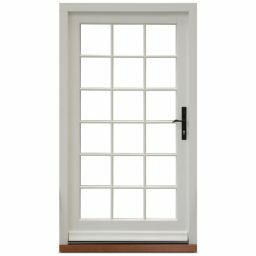 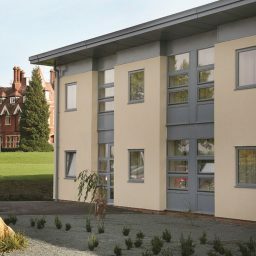 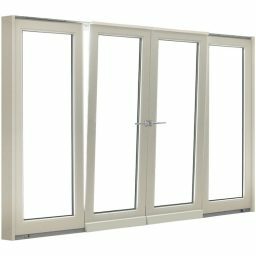 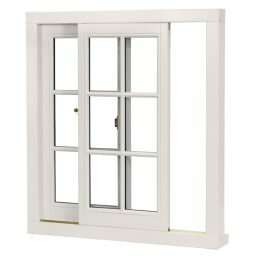 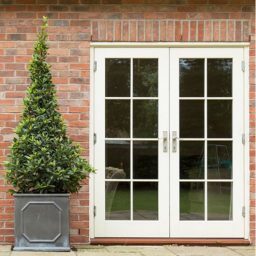 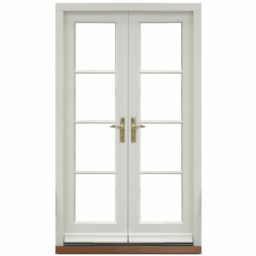 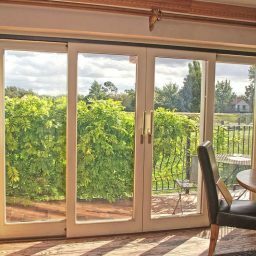 To meet precise project requirements this range offers high levels of customisation, which is especially beneficial when looking for like-for-like replacements of timber windows and doors. 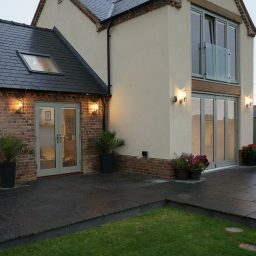 An extensive choice of layout, profiles, glazing, coating and furniture options is provided. 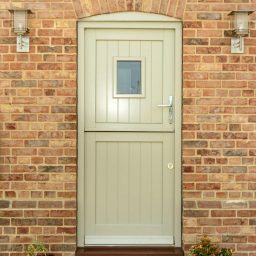 For peace of mind, the Traditional Range is supported by market-leading guarantees and all performance claims can be validated by data from UKAS approved test houses. 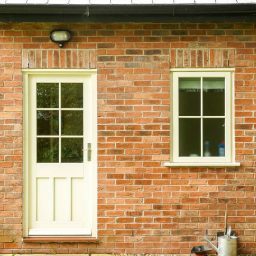 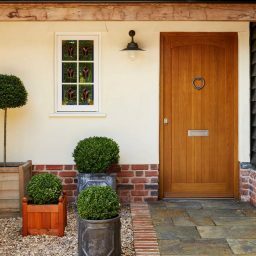 Our Range of high performance wooden windows and doors is perfect for home improvements, extensions and traditionally-styled self-builds.